Every other year, our church sends over 100 people to spend a week at YMCA of the Rockies. It's now time to register for 2019! Your family deserves a break! Deepen church relationships. Strengthen family life. Worship together surrounded by the beauty of God’s creation! 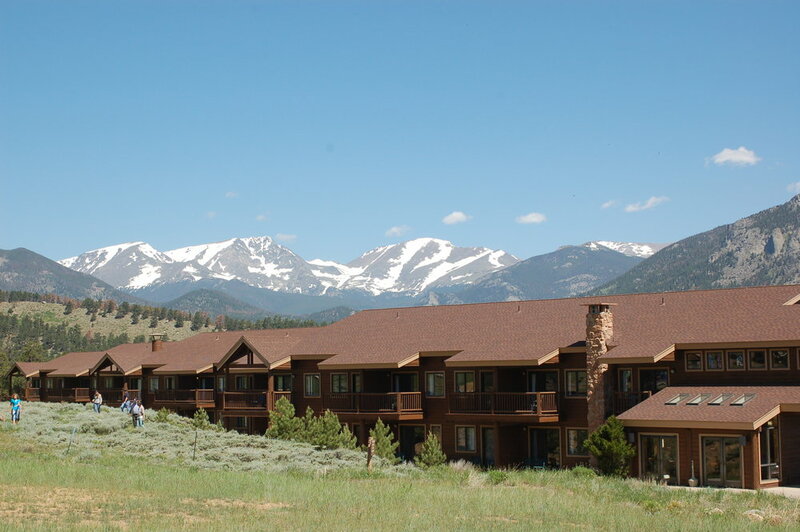 The YMCA of the Rockies is one of the premier vacation destinations in America. Deerbrook attenders, family and friends are invited to join us in summer of 2019! You may download our information sheet and registration form and return it to the Deerbrook office.